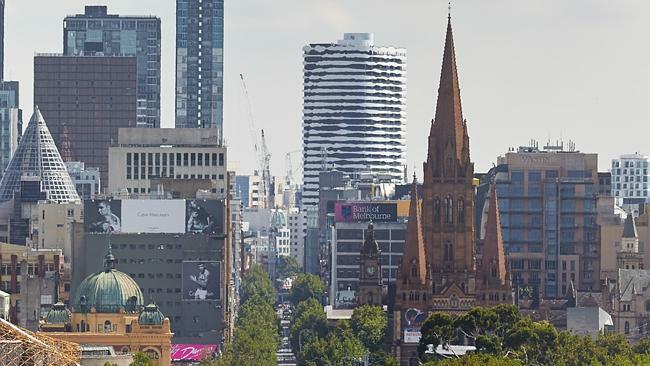 THE face of indigenous leader William Barak towers above Melbourne’s CBD in the facade of the Swanston Square building launched today. While the image is already striking the developers say they will continue to make changes to perfect the likeness. 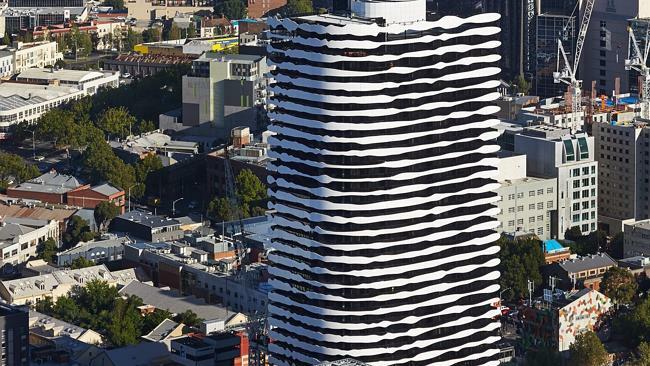 The apartment tower’s balconies were sculpted to reveal the 85-metre portrait from a distance. Barak was an elder of the Wurundjeri tribe and an advocate for social justice. He died in 1903. The developer of the former Carlton United Brewery site, Grocon, is not satisfied with the current image on the building, known was the Portrait building, and will work to improve it in the next six months. Grocon will make changes to the resemblance in consultation with Wurundjeri elders. The building is oriented toward the Shrine of Remembrance, making the landmark an ideal vantage point. “His image acknowledges the past and embraces the present and future of cultures working together,” Wurundjeri elder Aunty Joy Murphy said. Grocon chief executive Carolyn Viney said the building was designed to raise the profile of the Wurundjeri people and culture. project’s location opposite the Shrine of Remembrance,” Ms Viney said. Oh bloody WOW!!!!!!! That is amazing. I think that is a wonderful and very touching idea and has been carried out fantastically. Very true, if it's your work you always pick holes! I truly think it is the most amazing thing I have seen in a long, long time.